How should you collect a sample? Plants are classified on floral morphology and identified using various plant parts including flowers, fruits, leaves, buds, and stems. Send as much plant tissue as possible to give a good representation of the whole plant. Where are the plant found? 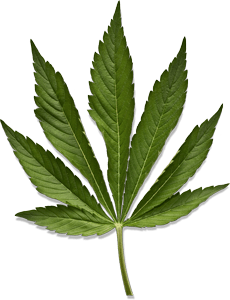 What concerns are associated with the plant? Completed Plant Identification C0905 (pdf) form. 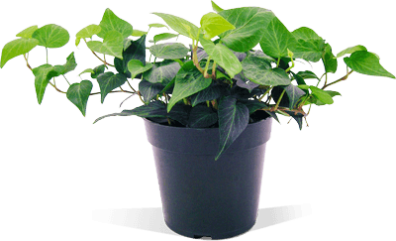 There is a base fee of $25.00 for plant identification. Certain tests (if required) may incur additional cost. We accept payment by cash or check only. Please make checks payable to WSU Puyallup Plant Clinic. 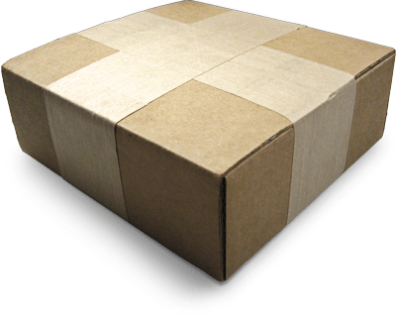 How should you package your specimens for shipment? Use a sturdy box for shipping. Wrap fleshy material (such as fruits, bulbs, or tubers) in dry paper towels or newspaper. Wrap any roots in a plastic bag. Include padding to prevent injury during shipping. Please DO NOT mail on a Friday or before any national holiday as specimens may deteriorate in transit or over the weekend. You may also drop off samples in person at the Puyallup Research and Extension Center. The Plant Clinic is open Monday through Friday, 9:00 am – 12:00 pm and 1:00 – 3:00 pm. If you have questions regarding your sample, please contact the diagnostician (253-445-4582 or jennyglass@wsu.edu) during business hours.